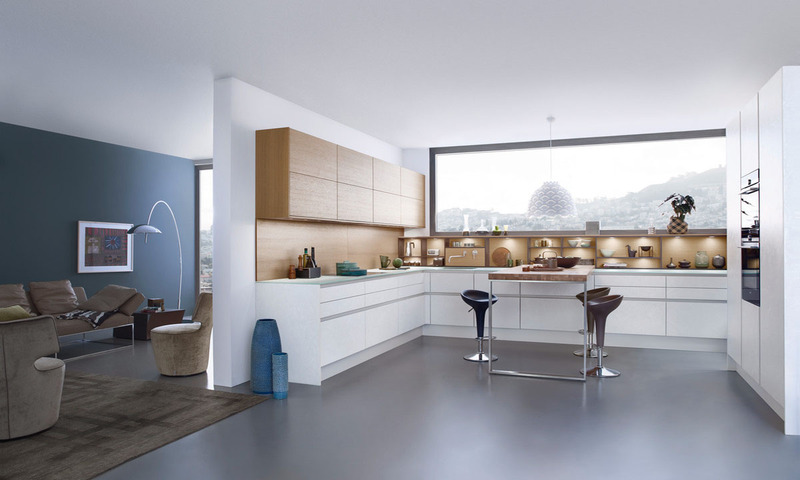 A timeless appearance, modern design and the authentic use of materials characterize the style and expression of a Leicht kitchen. Something that is compellingly implemented in the successful „Concrete“ front. Material, colors and surface structure speak the language of modern architecture. Chosen for discerning customers who are increasingly interested in matte lacquered fronts but who are given an interesting design alternative with this style. „Concrete“ has rapidly established itself as a success model at Leicht and is extremely popular with our end customers. This innovative product also made a considerable contribution to the company receiving the „Most Innovative Brand 2015” award. You must be <a href="https://lussocucine.nyc/wp-login.php?redirect_to=https%3A%2F%2Flussocucine.nyc%2Fkitchens%2Fleicht%2Fverona-collection%2F">logged in</a> to post a comment.